Continuous Passive Motion, otherwise known as CPM, is a method of rehabilitation following soft tissue surgical procedures or trauma. This form of treatment was created by Robert B. Salter M.D in 1970, along with help from engineer John Saringer. CPM therapy is used to gently flex and extend joints after surgery. 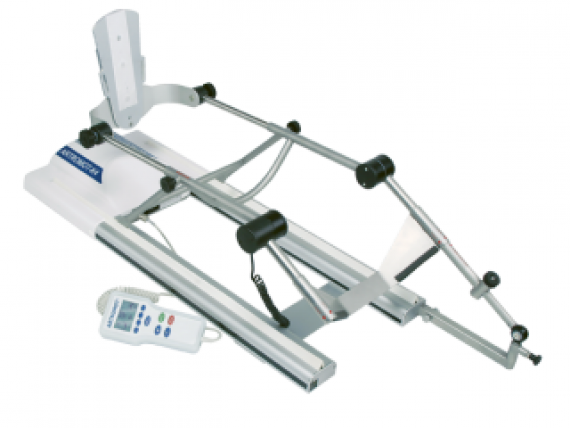 CPM machines allow the injured joint to slowly move in a safe and controlled range of motion. The result of using CPM devices leaves the patient with many benefits such as, improved range of motion following surgery, and a significant reduction in joint stiffness. Also by placing the joint in a CPM device soon after surgery, the growth of new scar tissue is drastically reduced. Post operation rehabilitation is imperative to making a full recovery after injuries such as ACL tears or other joint and or cartilage injuries. For patients recently dealing with knee, hip, shoulder, elbow, or wrist surgery, chances are they are trying to rehab the injury and regain full range of motion. Capital Medical Corporation has the industries’ finest CPM machines to assist patients on the path to a full and speedy recovery. 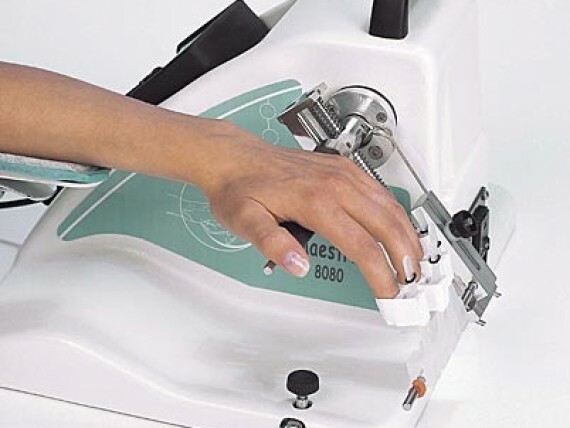 We rent and sell a host of different CPM machines for in home rehabilitation needs. All of the devices available at Capital Medical Corp. are made of only the highest medical grade materials. We proudly carry the brands of CPM devices that doctors and patients trust the most like Kinetec, Chattanooga, and Artromot. These manufactures create therapeutic devices of unparalleled reliability and functionality placing the highest importance on helping patients recover as quickly and painlessly as possible.